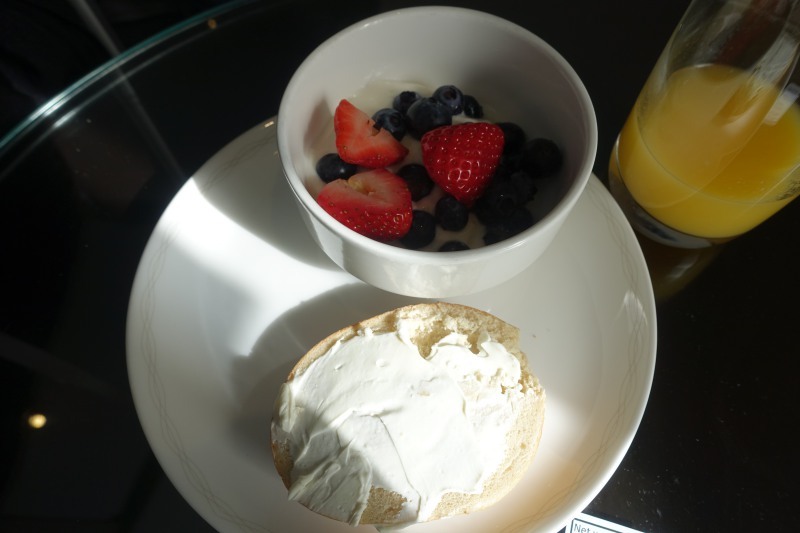 This review of British Airways First Class Lounge at New York JFK Terminal 7 is part of a new trip report (but not on British Airways). 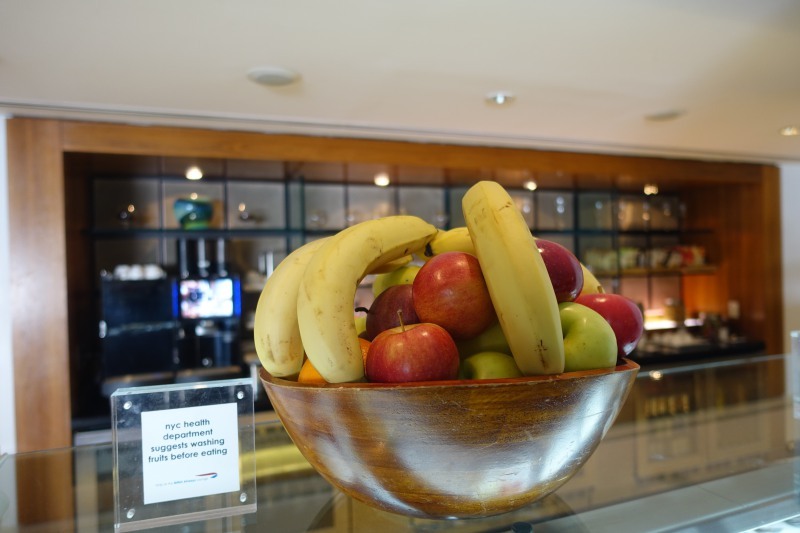 See all of our airport lounge reviews, or, if you are flying British Airways, see our posts tagged British Airways. I'll add more about the check-in process for our flight after I review our first class flight. 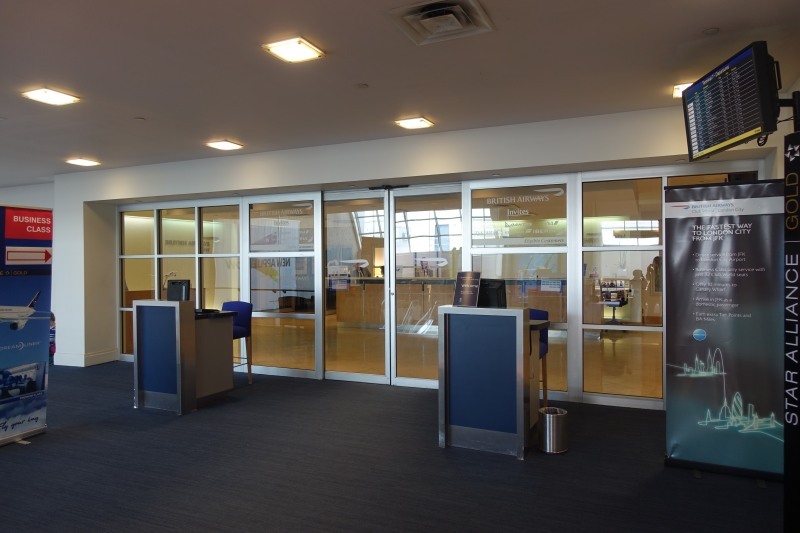 The British Airways First Class Lounge at New York JFK Terminal 7 is located after security. After clearing security, go up the escalators and immediately turn left to go up another set of small escalators. 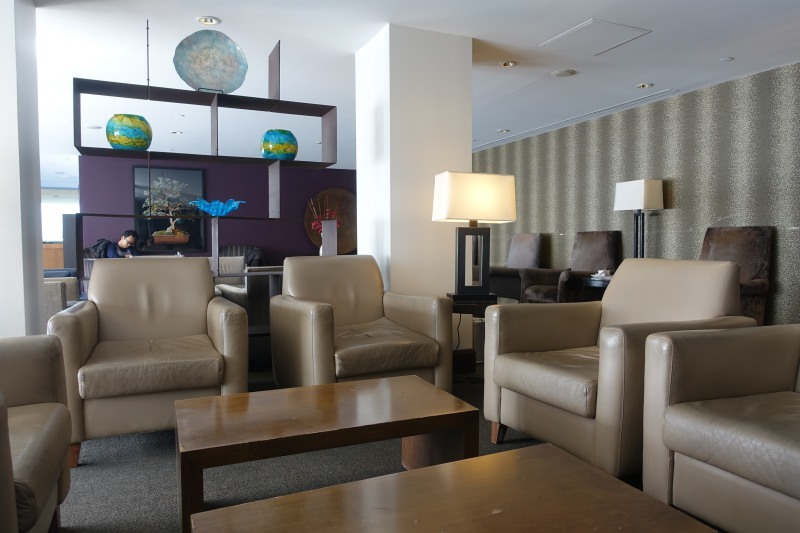 The lounge entrance is directly in front of you, both to the British Airways Galleries Lounge on the right, and the British Airways First Class Lounge on the left. 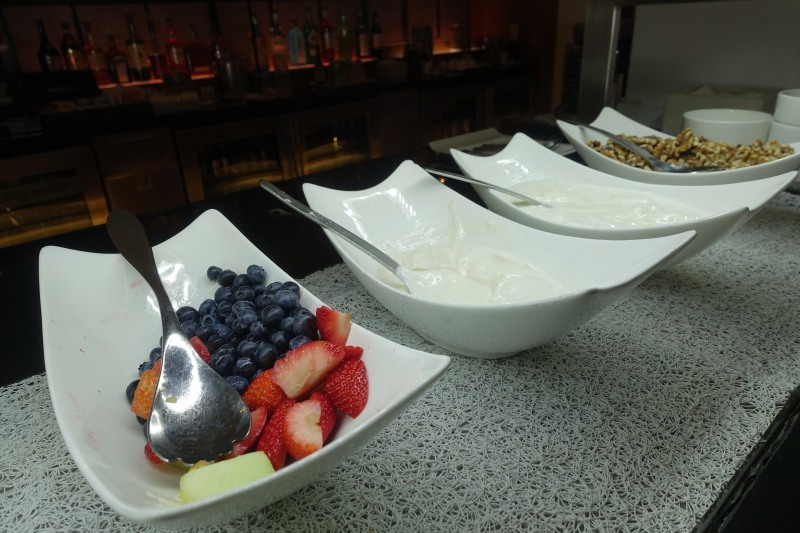 The lounge is open daily from 5am to 10pm. 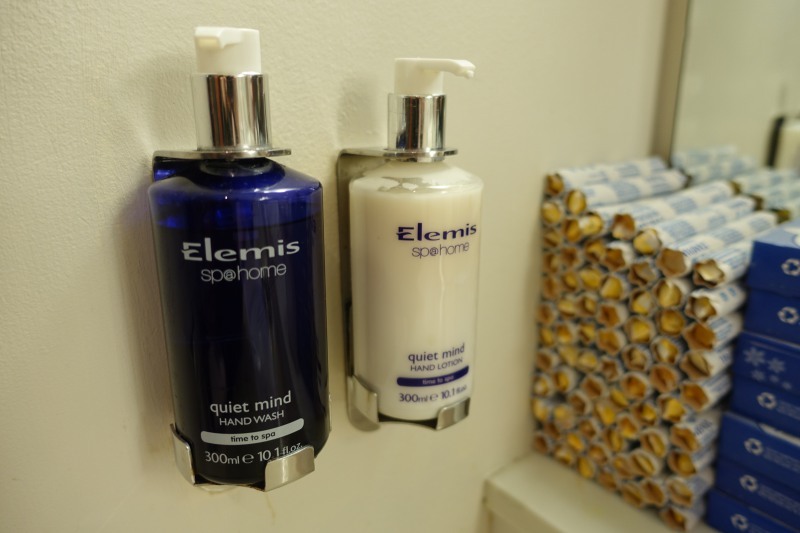 The British Airways First Class Lounge has ample seating space, but if you want a shower or Elemis Spa treatment, that's only on the business class side in the Galleries Lounge. 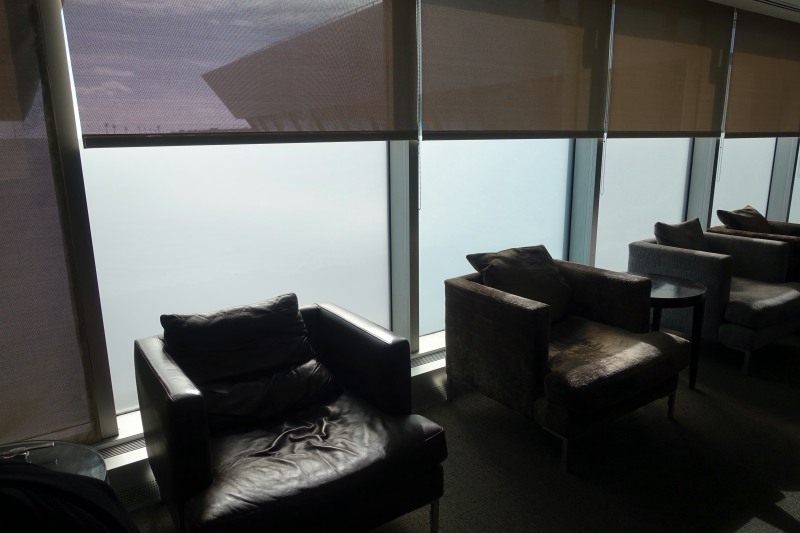 There's seating by the window, but the entire lounge was warm when we were there, so the seating by the window was uncomfortably hot. 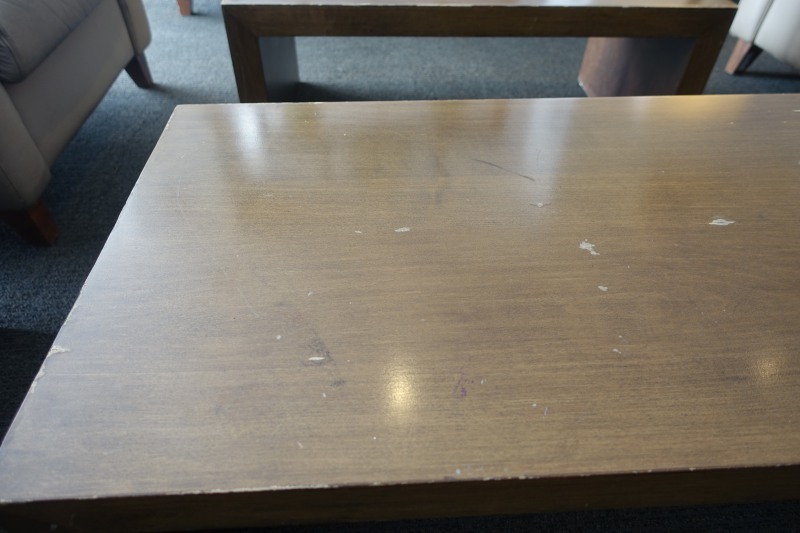 The main amenities are WiFi and refreshments. 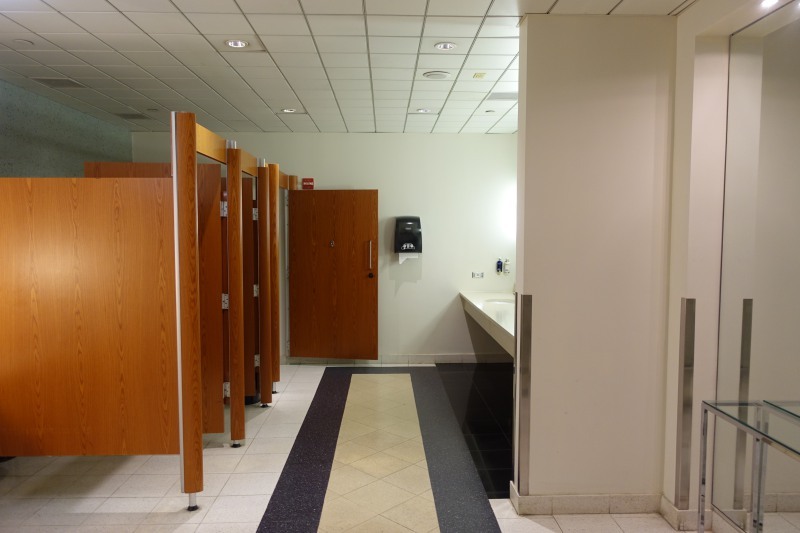 There are also restrooms, but as at the British Airways Concorde Room at JFK, these don't feature showers, just toilets and Elemis hand wash and moisturizer. 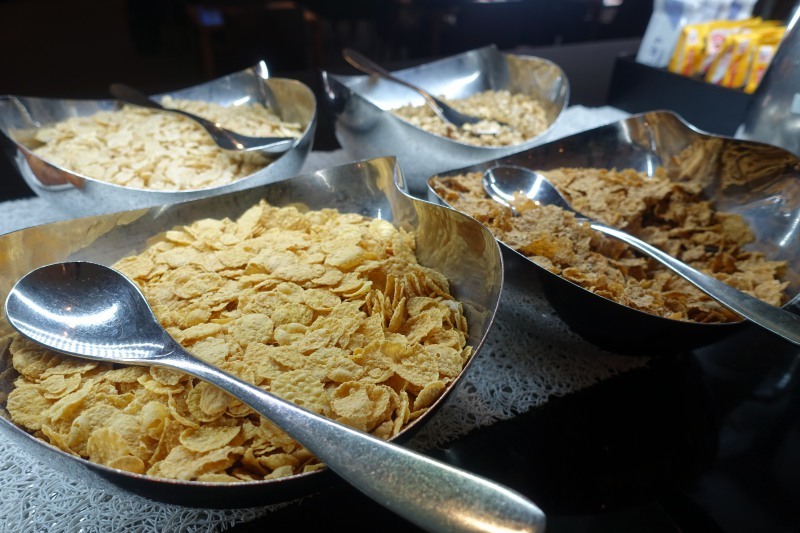 As we were on a morning flight, the food being served was breakfast. The only hot item was oatmeal, with brown sugar, raisins, dried cranberries and honey as accompaniments. There were no eggs or other hot items. 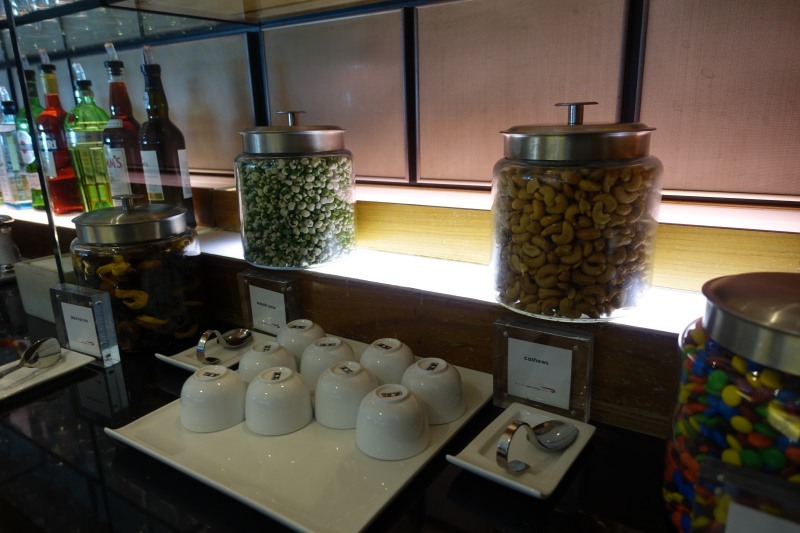 There was a basket of fresh fruit, which in my view every lounge should have, as it's one of the healthiest options. My son had some of the plain Greek yogurt mixed with vanilla yogurt, along with some fresh blueberries and strawberries on top. 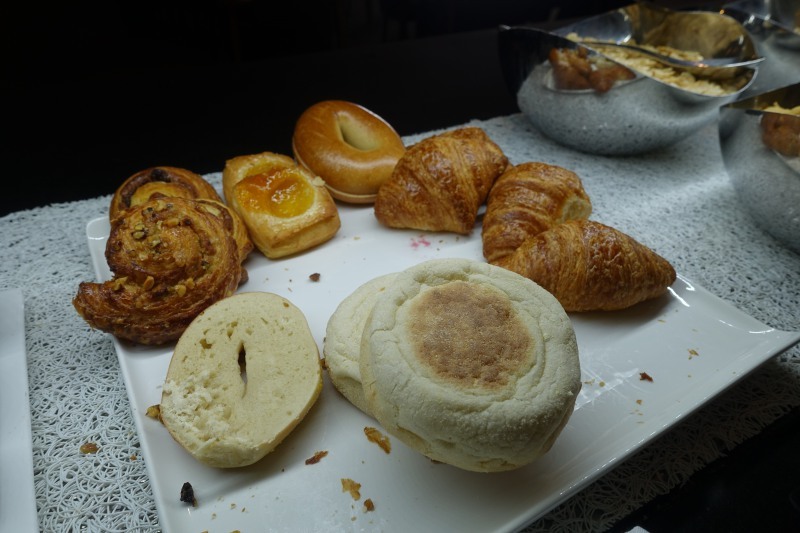 There were also a few pastries and mini bagels with cream cheese, although unfortunately no toaster to toast the bagel. 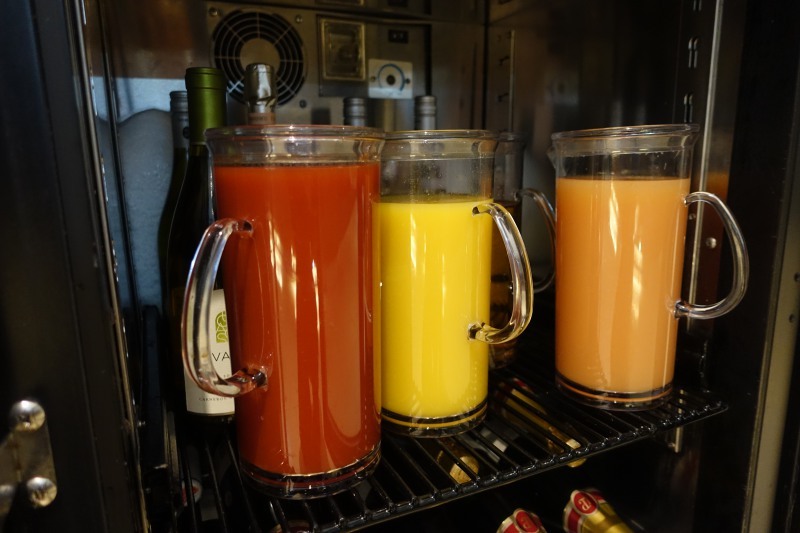 He also had some orange juice; there was orange juice, grapefruit juice and tomato juice as choices. 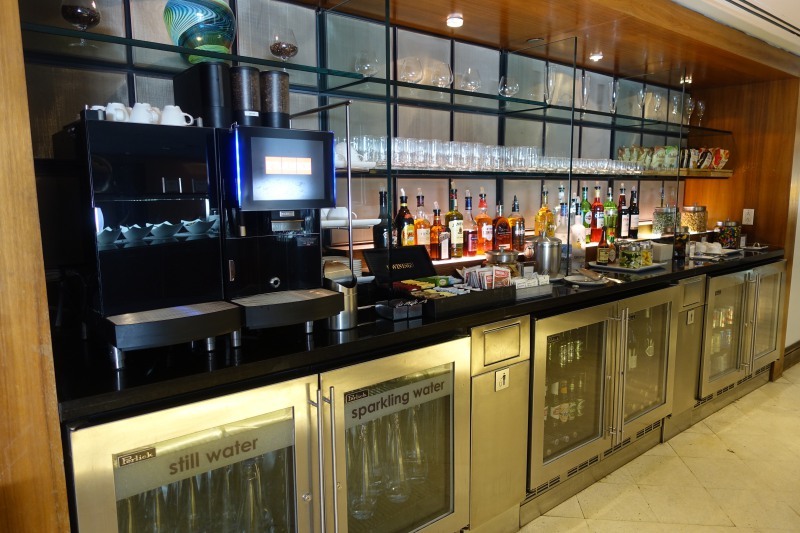 A full bar was available, as well as a coffee machine with espresso drink choices. 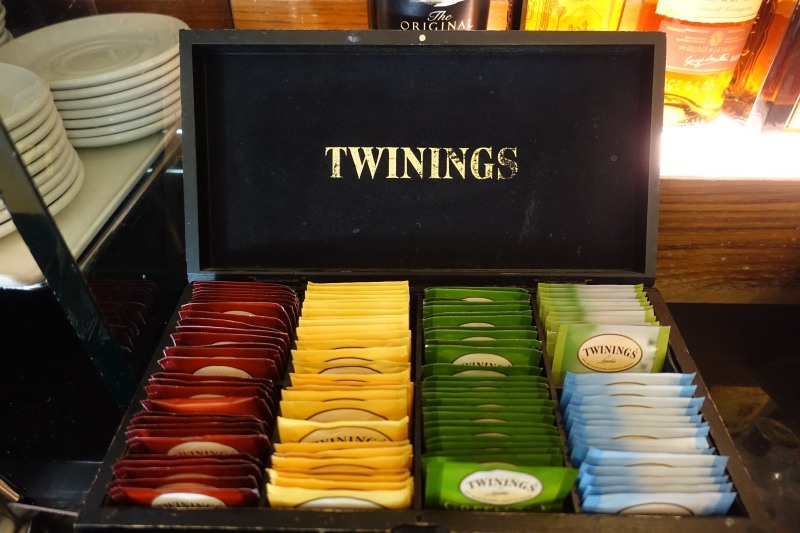 Tea was Twinings, so mid-range and not what I'd want to see for a first class lounge. There were also snacks and cookies. 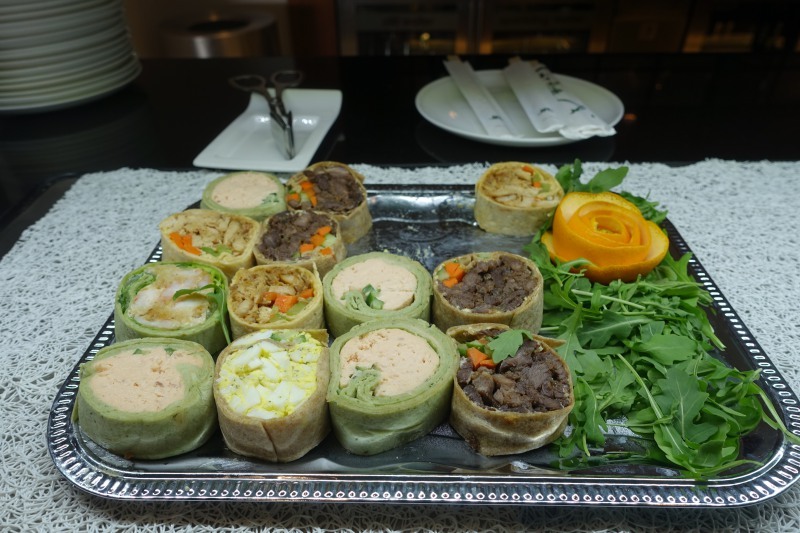 The British Airways First Class Lounge at JFK Terminal 7 is the most disappointing international first class lounge I've been to in recent memory, for several reasons. 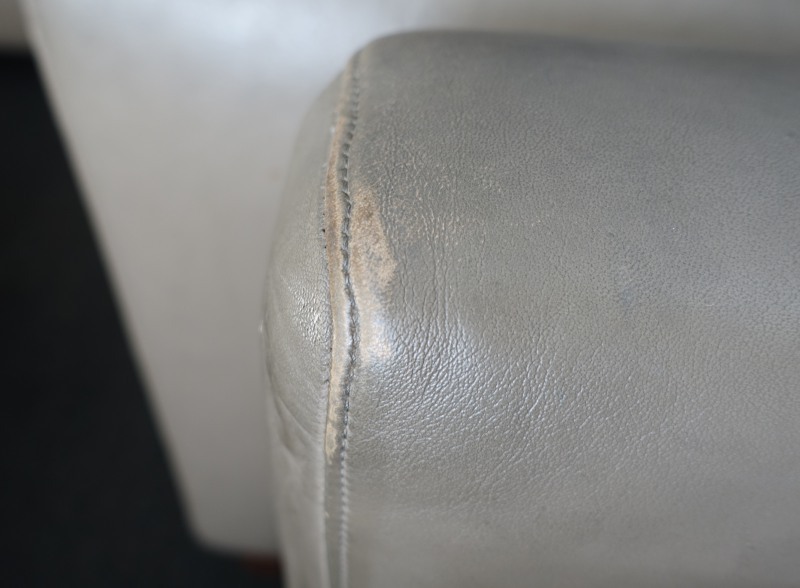 The furniture is worn and has no place being in a first class lounge. 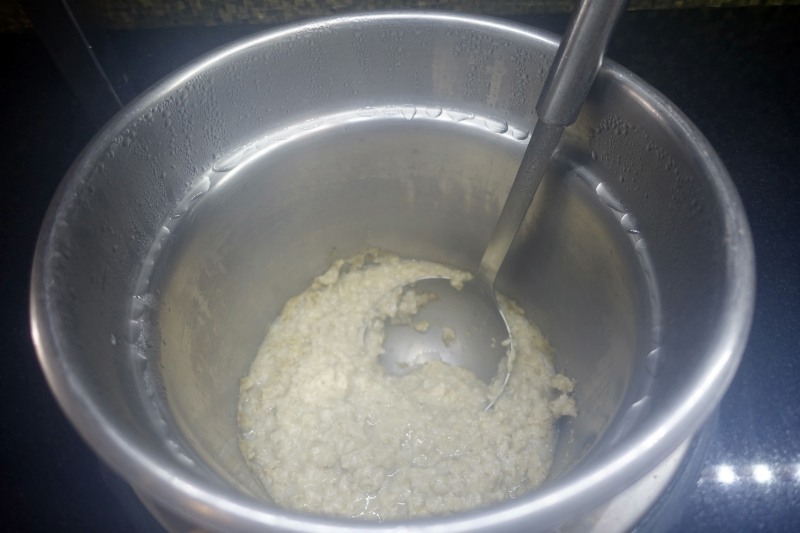 Even for breakfast, there should have been some other hot items offered, not just oatmeal. The temperature was uncomfortably warm and stuffy. And importantly, there are simply not enough power outlets next to most seats. If not for this review, I would have simply gone to the Galleries section of the lounge. If you're flying British Airways First Class of course, you have access to the Concorde Lounge, which has a la carte dining. And otherwise, or if you want a shower, you may as well head to the Galleries Lounge, which has that at least. 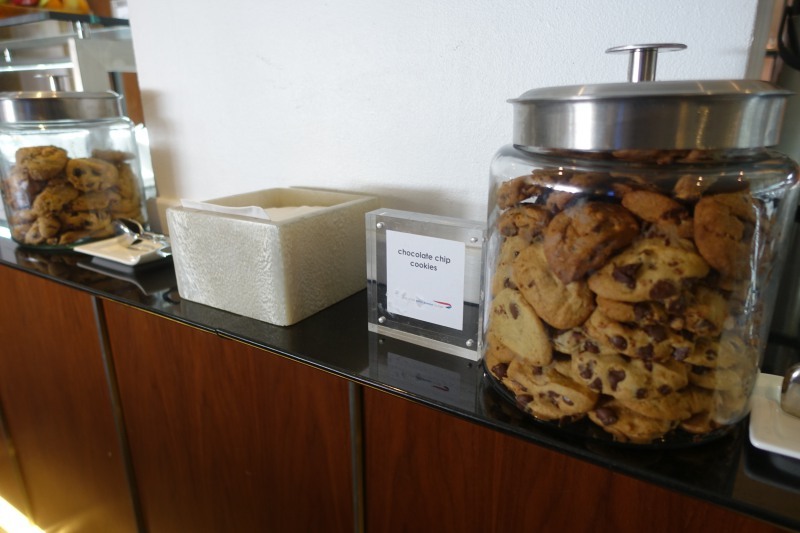 If you've been to the British Airways First Class Lounge at New York JFK Terminal 7, were you similarly disappointed?